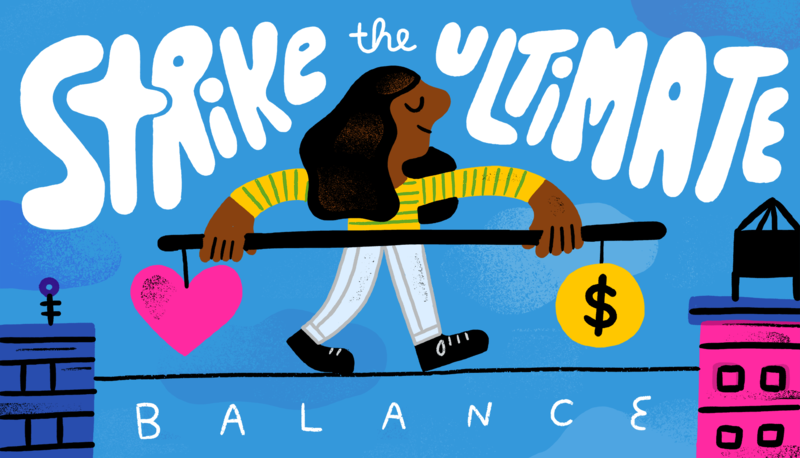 How do you strike the balance between too little work and too much work? How do you balance doing work that you’re passionate about versus work that pays the bills? As an extrovert, the hardest part of freelancing for me is the lack of human contact. In particular, I miss those consistent relationships you build over time with people on your team or in the office. What are your strategies for maintaining your social health?